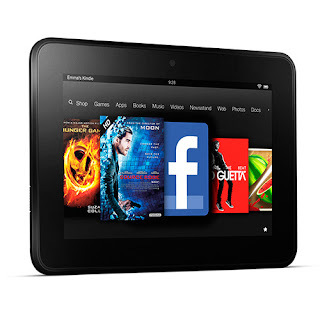 Ace Blog: The Kindle Fire Has Arrived At 24ace.co.uk - Order Yours Today! The Kindle Fire Has Arrived At 24ace.co.uk - Order Yours Today! The Kindle Fire and Kindle Fire HD has arrived at 24ace.co.uk. The Kindle Fire is perfectly portable, it's thin, light, and durable, it incorporates ultra-fast web browsing over built-in Wi-Fi, and also includes Free unlimited cloud storage for all your Amazon content. 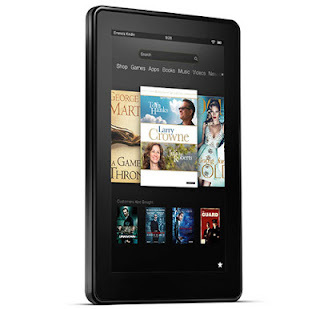 Read books, magazines and newspapers, listen to music, watch films, read e-mail and keep up to date with friends on Facebook all with the Kindle Fire. It's family friendly features include parental control and a touch exterior allowing parents to stream Children's TV, games and e-books. It's easy to use with a vibrant 7" touch screen and ultra-fast web. The Kindle Fire is also ready to use straight from the box with no setup, installations or computer needed. Memory: 8GB Internal memory. 5.5GB available for user content. One year limited manufacturers warranty is also included. * Please note: Due to anticipated high demand delivery may take up to 6 weeks from launch date. The Kindle Fire with High Definition touch screen provides great resolution, rich colour and deep contrast from every angle. Creating the best display to read books, magazines and newspapers, watch films and TV shows. Activities also include music and games and with a tough exterior it can be enjoyed by the whole family. The Kindle Fire HD has been designed for the web and allows easy browsing, as well as bonus features such as trending updates. The tablet can also be used to keep in touch with friends via Facebook and Skype. With no setup, installation and computer required the Kindle Fire HD is ready to go straight from the box.